2nd March Quiz Night, Conservative Club, Swaffham. 7:00 for 7:30. Teams of 6. 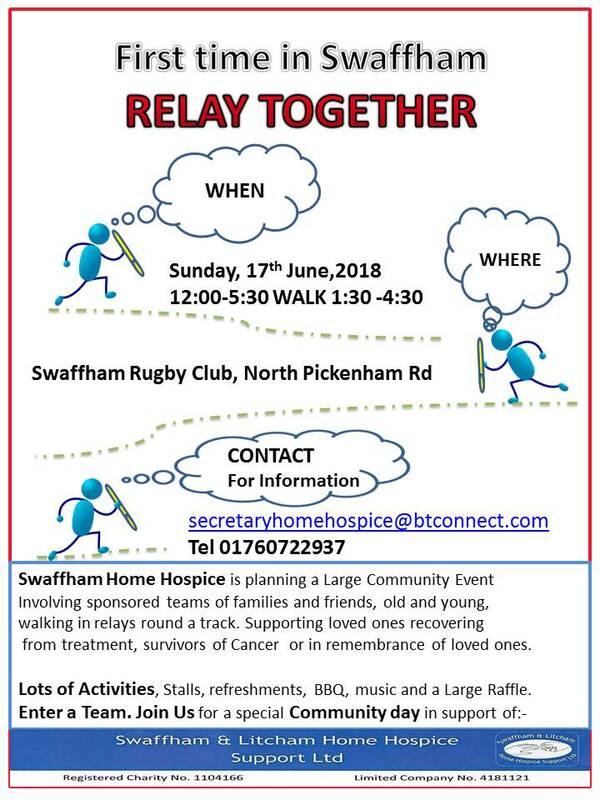 Contact Adrian Adcock on 01760 724304 to enter a team.